Fasting is not an easy feat. You can only have water and food before sunrise (suhoor) and after that you have to wait till you break fast (iftar) to put food and water back into your system. You will feel lethargic throughout the day and all you want is to take a siesta on your couch. Exercising is the last thing that you want to do and most of you may have used the excuse of having no time or energy to do a simple workout too. But there are some who still maintain their 5-times-a-week training even during their fast which could either improve or give the opposite effect that you wanted. If you have adjusted your exercise regime before Ramadan then good on you! Ramadan is not the best timing to push your body or improve in strength because you won’t be able to replenish the liquids lost and calories burned. Aim to get some form of exercise no matter how small it is such as a short walk to get water from the pantry. 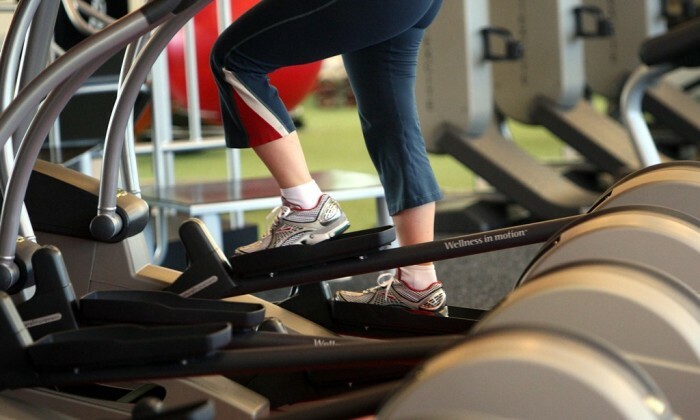 Avoid doing very intense workouts that could burn you out which could be bad for your body. Having a consistent exercise schedule is key to keeping your body fit. Take note of your energy levels throughout the day. Do you feel more energetic before sunrise or in the evenings? Find a time that is convenient for you and where your body is comfortable. You can try exercising 2 hours after breaking your dinner fast since you will have food in your body by then. Here is an example of a exercise regime that you can adjust to your liking. If you ever feel nauseous and dizzy during your workout then you are going overboard with your exercise. Take longer rest time for each set or reduce the frequency of the moves so that your body can have time to recover. Listen to your body, if you can’t continue the workout then it is fine to stop. If you want to work out before breaking your morning fast then you could take a nice walk to breathe some fresh air or do some gentle yoga, Pilates and stretches to get your blood flowing. 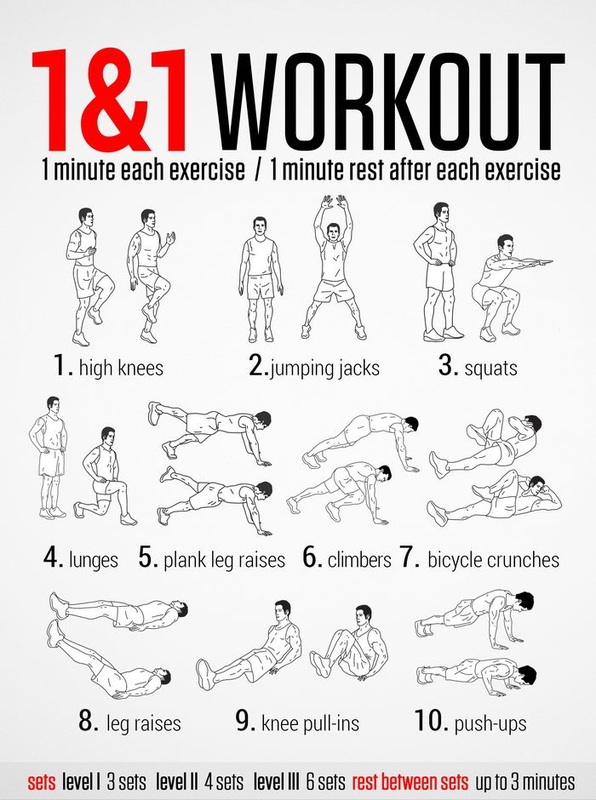 Low-intensity exercises like so will also energize you. Keep the energy going by having a complex carbohydrates breakfast so that it doesn’t digest fast, keeping you full longer. Also, the best timing to do weight exercises is 2 hours before you break your dinner fast. So you can eat after breaking your fast, rest for 2 hours then continue your exercise and then eat again. That way, you can maximize your feeding window since you can replenish the loss after exercising and it helps with recovery too. As for the best timing for cardio workouts? If you’re aiming to burn as much fat as possible, do 30-45 minutes of medium intensity cardio exercise before your fast. That takes dedication because you have to wake up before 4am to do it. You can do the cardio exercise after a light breakfast too. 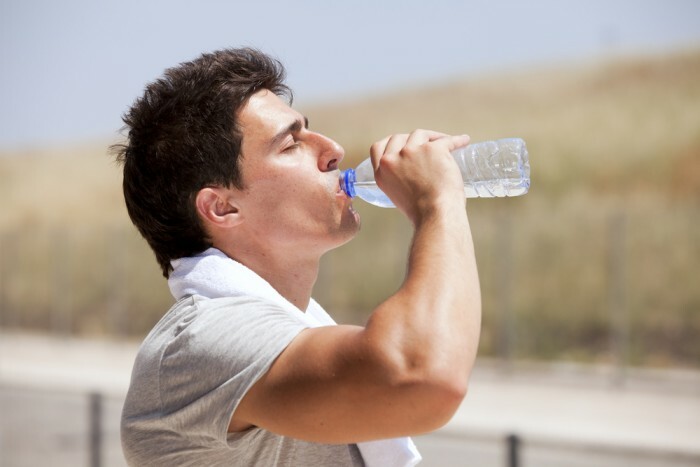 One mistake most people make is not having enough water as you will get more dehydrated if you did not drink before you exercise. Water also helps to prevent constipation and gets you more energized for your workouts. Exercise at the right timing and adjust the workout to be less strenuous during Ramadan to keep you fit and less cranky. 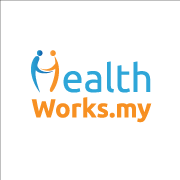 If you are not in the pink of health, do consult your doctor before you start an exercise routine during this fasting month. We hope that these tips will help you stick to a suitable workout schedule that coincides with the spirit of Ramadan. If you are wondering about the eating department, here are 10 easy tips that you can try out to make your fasting month less of a binge fest. Have a great Ramadan and stay healthy! 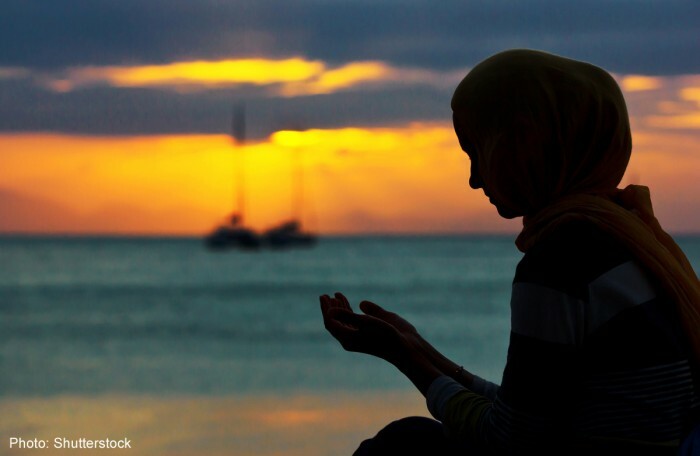 What is your exercise regime during Ramadan? Share your tips and tricks with us in the comments below or on our Facebook page!